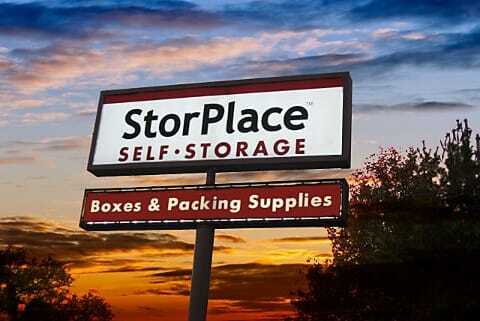 StorPlace Self-Storage of Murfreesboro Road near the Una-Antioch intersection is conveniently located near Percy Priest Lake, Donelson Pike intersection and the Nashville Airport. 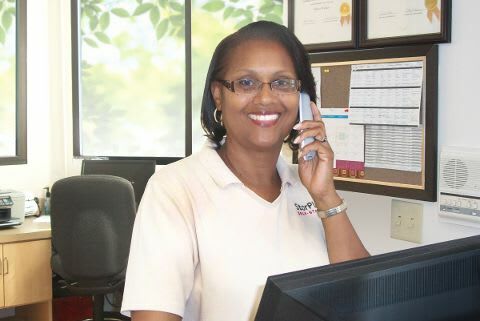 Our Nashville, TN, self storage center is convenient to some of Nashville's best apartment living. 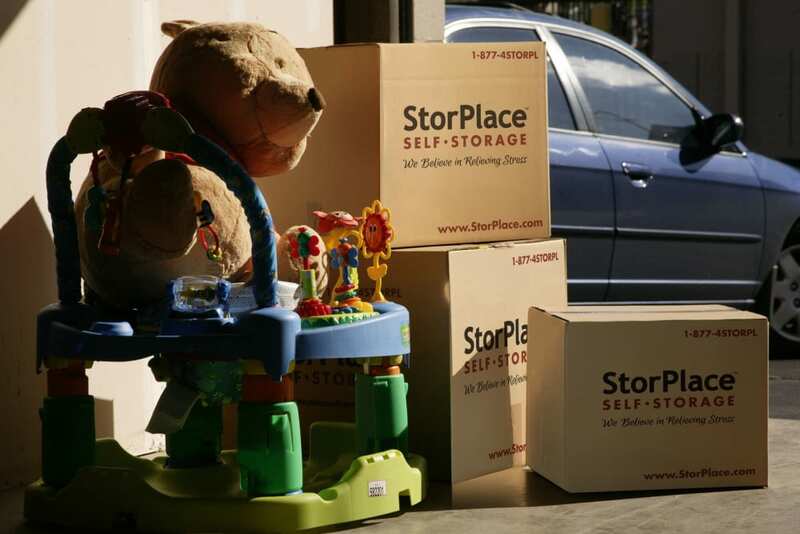 This storage facility is next door to Hampton Chase Apartments and across the street from British Woods Apartments. 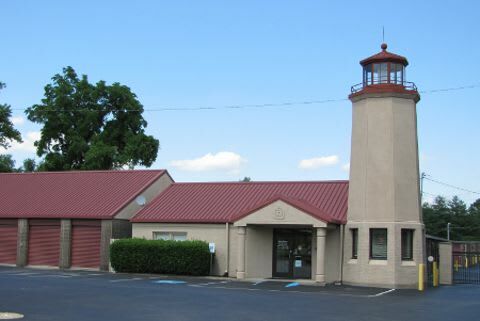 It is also near Nashboro Village, Canterchase, Pebble Creek, and Mission Stone Ridge Apartments. 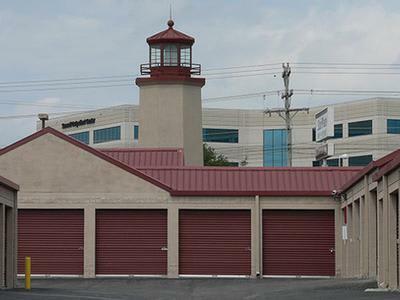 This StorPlace storage facility offers RV parking, boat storage, and covered parking. 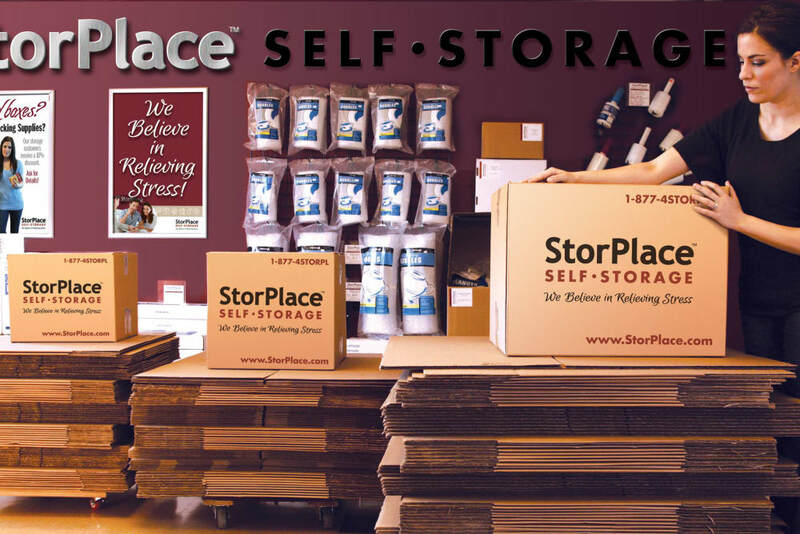 Retailers and business people like to use the storage sheds for business inventory storage, record storage or fixture storage. Heated & Cooled or climate-controlled storage units are popular for furniture storage, pharmaceutical storage and/or record storage. 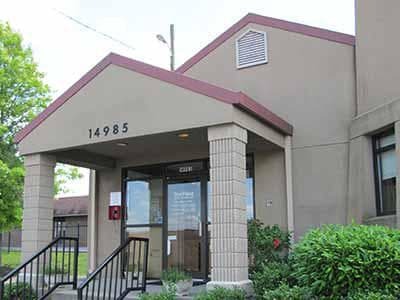 This Nashville Airport self storage center also offers boxes, packing supplies, locks, tape, bubble wrap, moving blankets and other moving supplies.